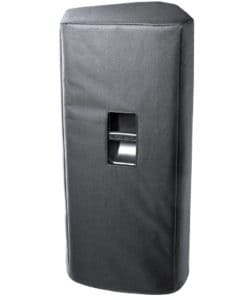 High-quality mixing desk dust cover for OMNITRONIC Cfl 1242. Available in Microfibre & Polyester. 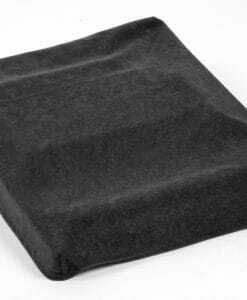 High-quality mixing desk dust cover for OMNITRONIC Ddc 2000. Available in Microfibre & Polyester. 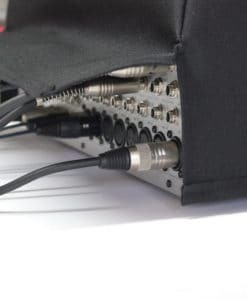 High-quality mixing desk dust cover for OMNITRONIC Lmc 1422 Fx Usb. Available in Microfibre & Polyester. High-quality mixing desk dust cover for OMNITRONIC Lmc 2022 Fx Usb. Available in Microfibre & Polyester. 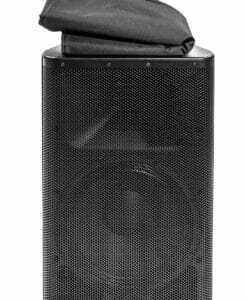 High-quality mixing desk dust cover for OMNITRONIC Lmc 2642 Fx Usb. Available in Microfibre & Polyester.